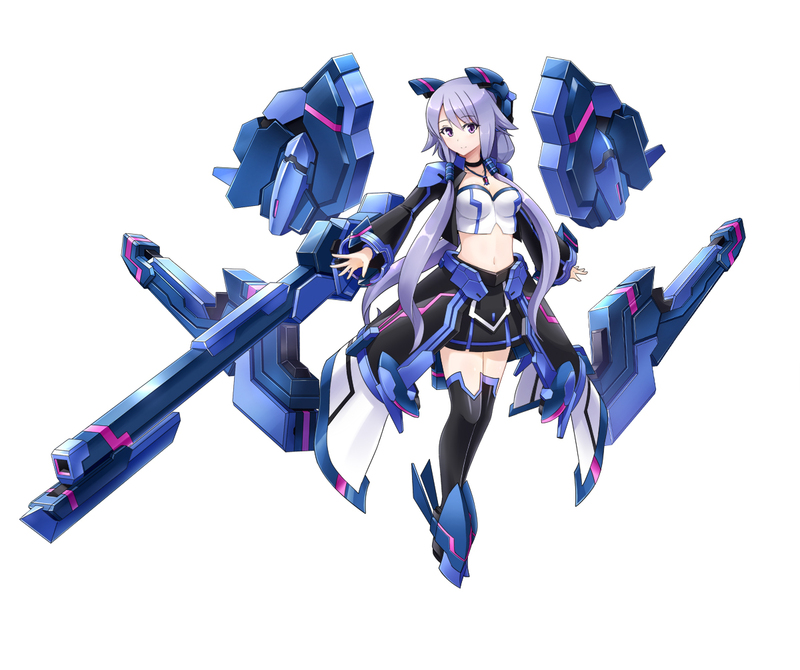 The Stunning Knockout update for the anime shooter Cosmic League is coming soon and adds two new characters, or loids, Telene and Winberrl. Telene is from the fortress class and she is an introverted young lady who loves tranquility and reading, and just entered the Cosmic League because she wants to “make a splash in the modeling industry.” Makes perfect sense, of course. 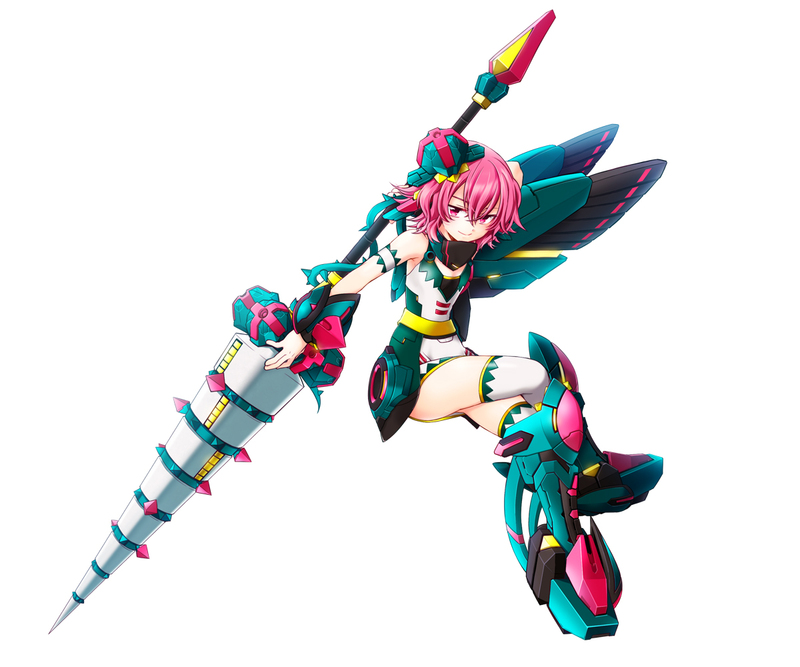 As for Winberrl, she's a previous jammer who now went panzer and she has this huge lance. Take a look at the two new contestants below.